I am very excited to introduce Adham Fisher, or should I say "Rocket Man"? Adham is a global transit celebrity of sorts; trying to break the Guinness record of visiting each station in London and New York. 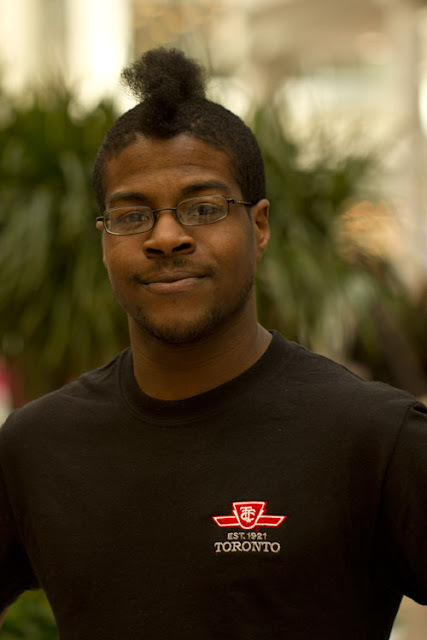 In this post, he shares his experience of rocketing through Toronto earlier this year. Phew, talk about a #TransitHubbing Adventure! I had no expectations of the subway before I arrived. On my previous two visits – pre-transit record days – I don’t believe I even used it. Every transit system is different; I have no expectations before riding one for the first time, no matter how much I research. Toronto was full of surprises: the brevity of the Sheppard Line, for example. And the fact that weekly tickets are valid from Monday to Sunday only. Due to the amount I would be using the TTC, I thought one of those would be the most economical. But I landed on a Tuesday and departed on Sunday. When I started to research on Wednesday it was too late to buy the ticket for that week – only the next – so I had to obtain daily ones. Other networks with weekly tickets on which I have travelled allow people to use them for any seven consecutive days. TTC day tickets are surprisingly large and unwieldy, in comparison to London ones (around credit card size). Paris squeezes the technology down even further. These are merely observations, not negatives by any means. In fact I cannot think of a single negative thing during my stay, having been invited to a meeting with the TTC, asked to appear on The Morning Show and been on the Bloor-Danforth Line in rush hour when several commuters were reading the Metro newspaper with me on the front page. Unfortunately I did not have time to ride the length of the famous 501 streetcar route, and I hope that will be done at some point. Scarborough Town Centre was my local TransitHub, and probably the most memorable one because I went there most often. Having hardly alighted at any stations – researching a subway can be very time consuming – I can’t say much about TransitHubs, except that Queen has a lot of activity and stations at ends of lines tend to lead into large interchanges with buses. I could explore the surrounding areas of TransitHubs. I think that is the best way to learn more about what is in a city; go and walk around places. I do like exiting stations for the first time as I wonder what will greet me as I rise to street level. What is my ultimate transit mission? I don’t have one. Or perhaps it has not been disclosed to me yet. 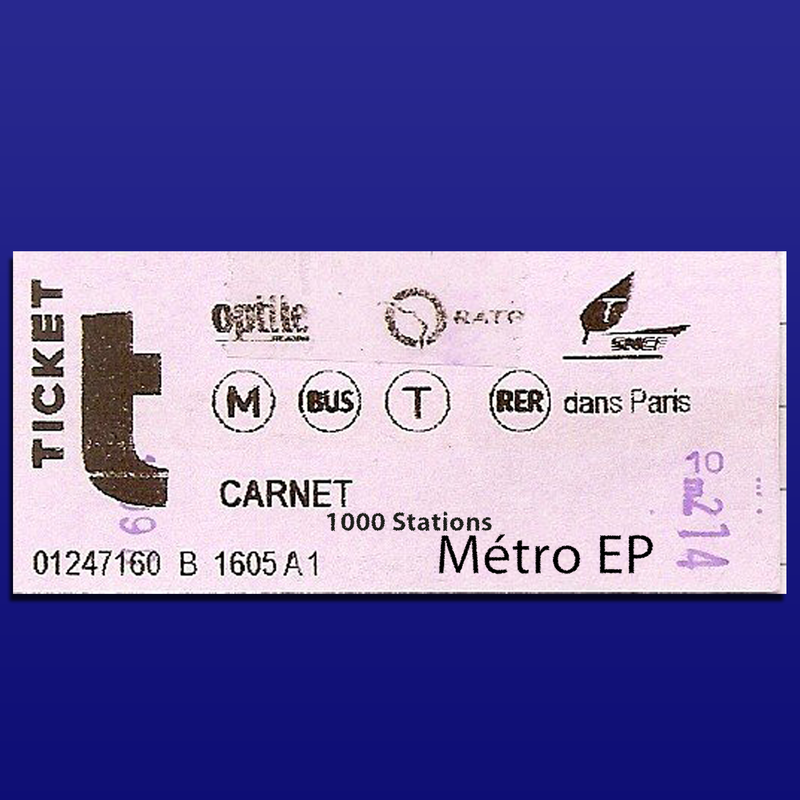 But I can tell you that I am releasing a compilation album called the Métro EP on July 9. Featuring the music of me and other individuals under the name 1000 Stations, it is about different transit systems of the world. And there is a piece written for your very own Toronto Subway. Adham Fisher, from Leicester, England, raises eyebrows by staying on public transit much longer than necessary to visit each station on subway systems in the quickest possible time. His most challenging venture has so far been staying on the New York Subway for 23 hours, 11 minutes and 24 seconds. In April 2012 he landed in Toronto to ride the Rocket, and became a "minor celebrity" in the process. Links from Adham: cribbit.net/adham.asp and twitter.com/directiontravel. Press release for Adham's album can be found here.